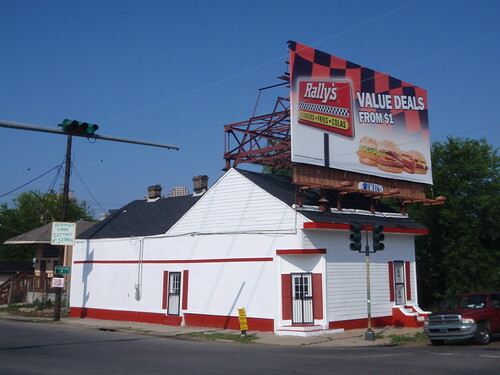 martin luther king blvd at claiborne, originally uploaded by anthonyturducken. 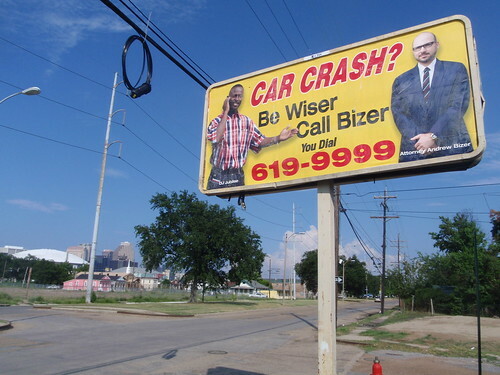 be wiser, originally uploaded by anthonyturducken. 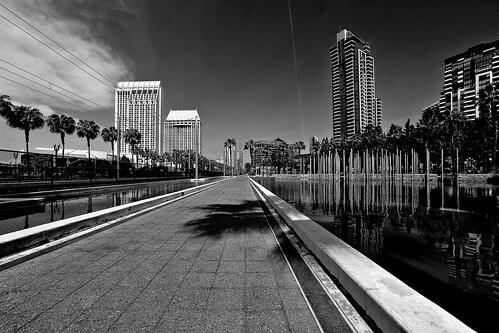 Promenade, originally uploaded by RoML..
Martin Luther King Promenade and Park, Downtown San Diego.